The Eldorado Space Cowboys scored a major Coup last week when they acquired a new chase vehicle for their space program. 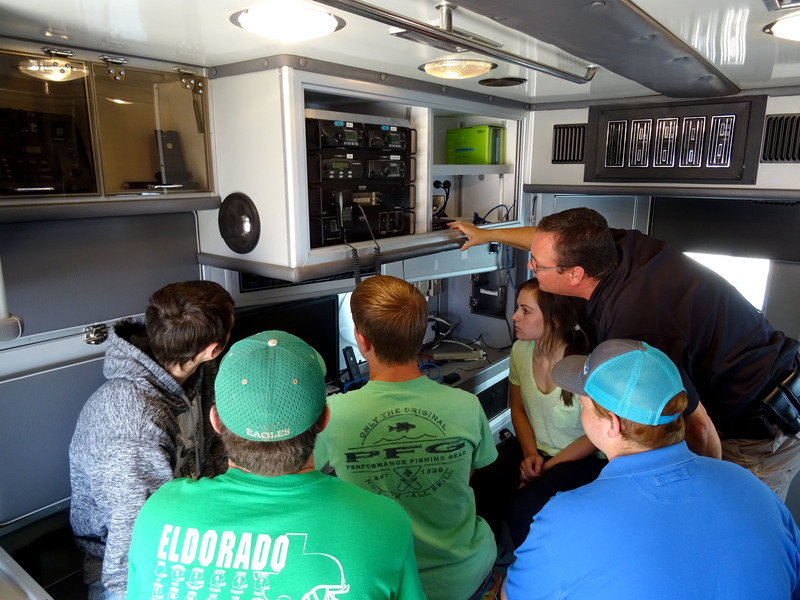 In the past, the students chased and recovered their probes using a school suburban. Since these vehicles are multi-use, they had to install any equipment the day before launch, and then remove it the day after launch. This greatly reduced the amount of high tech gear that could be incorporated into chase and recovery operations. 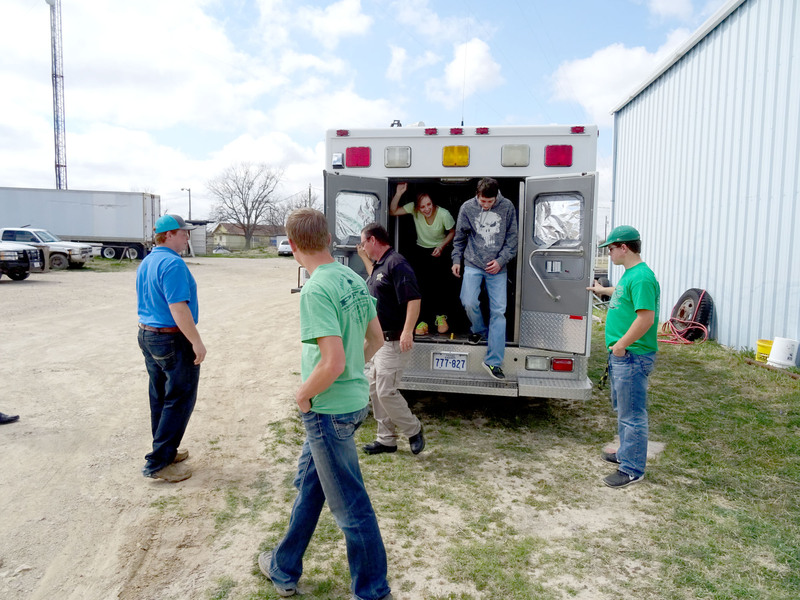 This will no longer be an issue, as Schleicher County Sheriff David Doran has provided the team with their very own chase vehicle. 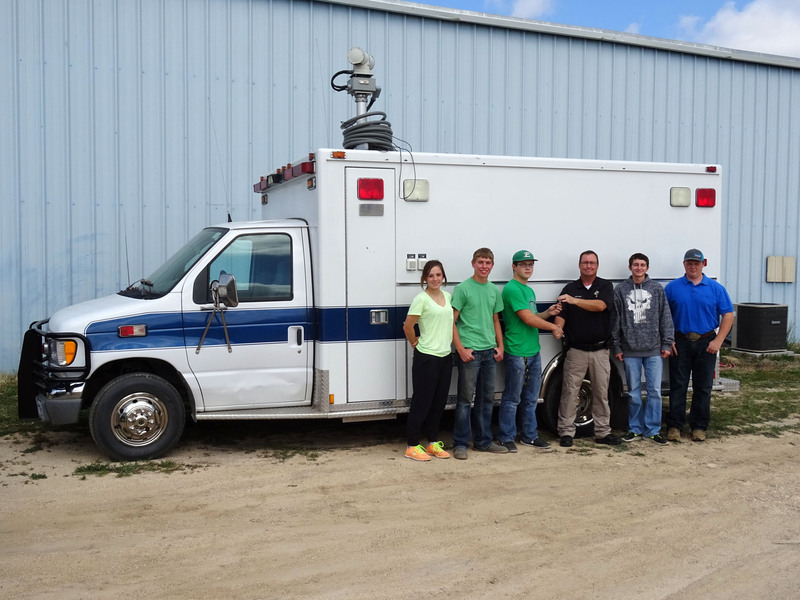 The vehicle formerly served as the Schleicher County Command and Control Center, so it is already decked out with high tech surveillance and communication gear. The Space Cowboys will now equip the vehicle with equipment that will allow the team to track the space probe in flight from the back of the vehicle, and will allow communication back to Mission Control via 2M, 40M and 80M HAM radios. They are attempting to reach an altitude of over 100,000 feet, while maintaining live telemetry. Please tune in for the live launch and wish our Space Cowboys well! As most of you know, I teach High School, and in addition to all the engineering and math classes I teach, I have a class where the students design and build sophisticated instrument packages, and then launch them to the edge of space on High Altitude Balloons. Students must apply and then be accepted into this program, and the class is a block that takes most of the afternoon. The program is called the League of Extraordinary Space Cowboys, and the team usually gets two launches off a year. 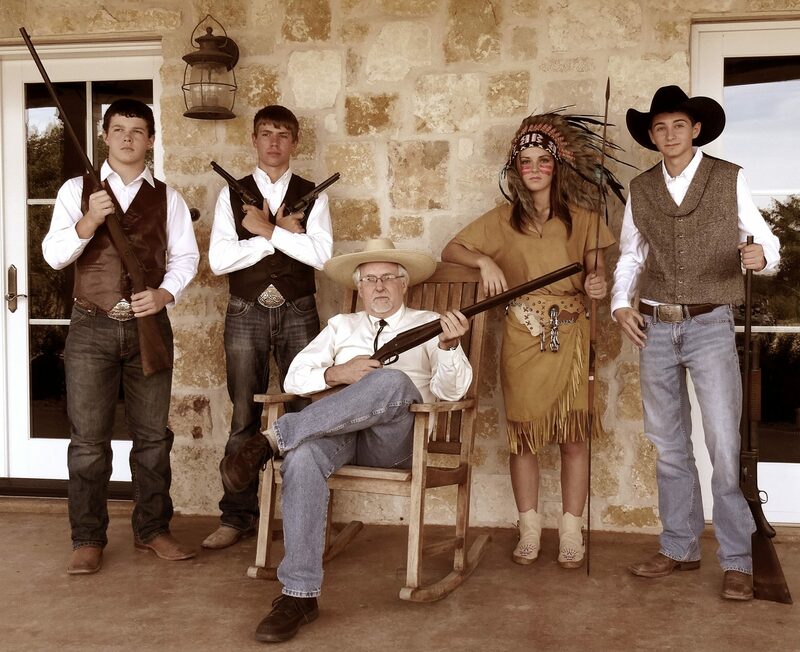 Pictured above is this year’s group. I am really looking forward to working with this group of talented young people . . . they are among the best students I have ever had. You can follow their work on facebook HERE. 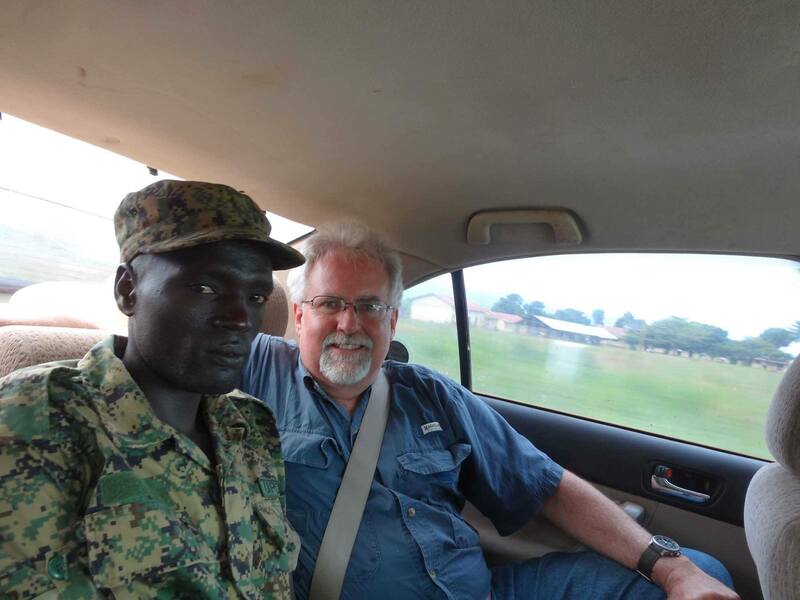 While making a quick run into Uganda, ended up getting my car commandeered at a Military checkpoint. 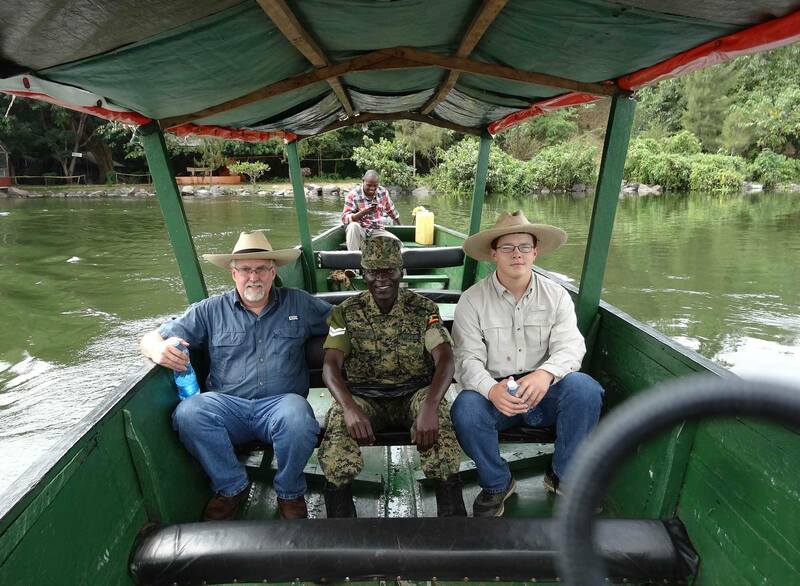 Soldiers wanted us to take them to Kampala, but we ended up at the Nile. They made arrangements for transport by boat, and we steamed up to the headwaters of the Nile River. 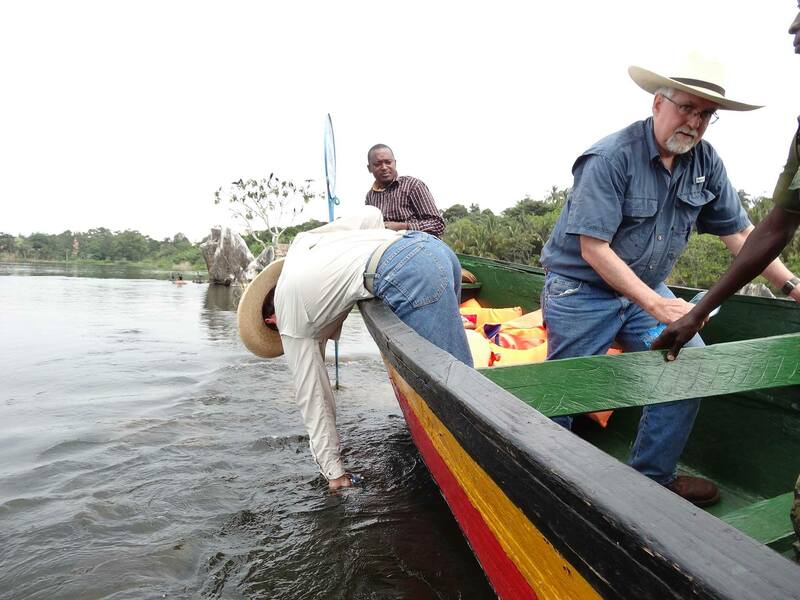 We collected water from the headwaters of the Nile for a Souvenir. I want to whet your appetite a little today about the types of projects we will be covering in this blog. One of the things I love to do is send instrument packages to the edge of space. As this blog develops, I hope to be able to share with you lots of the technology, logistics and rules associated with this fascinating endeavor. For now, let me share a video from our last flight. Enjoy the serenity as our probe hovers at 120,000 feet. At this altitude, you can see the blackness of space and the curvature of the earth. The thin blue line is the earth’s atmosphere. Enjoy!